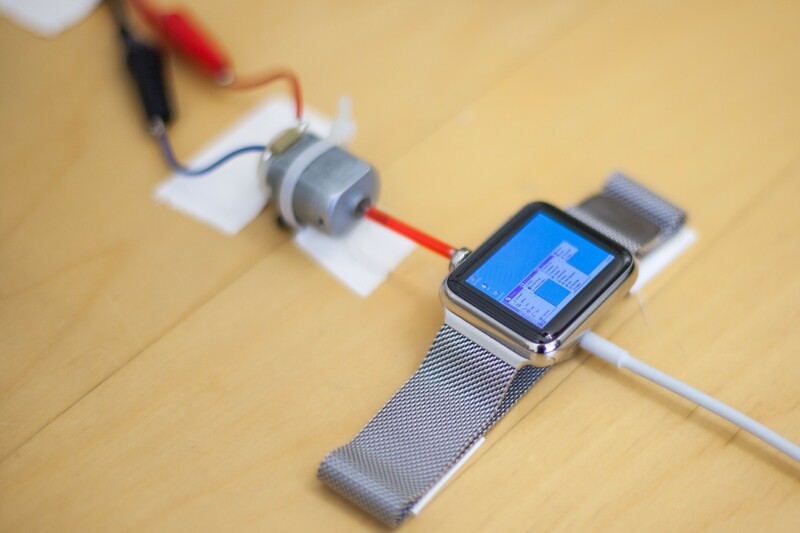 This guy installed Windows 95 on his Apple Watch. 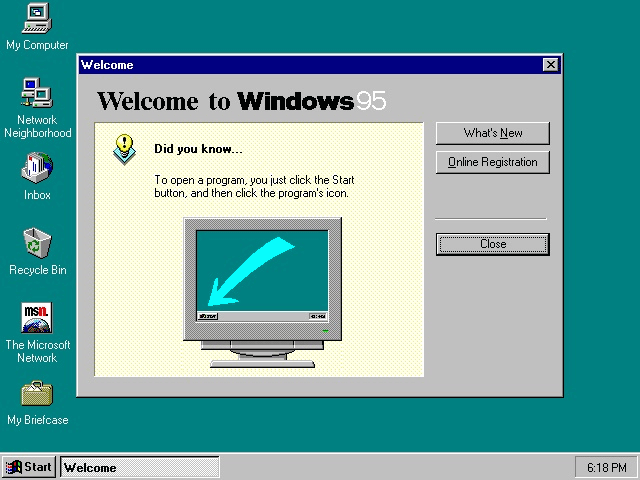 Years ago, there was an operating system called Windows95. Launched 20 years ago, it was a completely new kind of Operating System launched by Microsoft, which offered a new style of Graphical User Interface and simplified plug-n-play features. But things evolved, and Nick Lee – CTO of Tendigi mobile product design studio has successfully installed Windows95 on his Apple watch. It won’t be much handy as it runs too slow and operating Windows95 from wrist watch isn’t that much user-friendly. More to that, the boot time taken by the watch was of almost 60 minutes. And he had to hot glue a DC-motor to watch’s crown to prevent it from falling asleep. He has shared all the steps he went through to run Windows95 on the watch and has also shared Github link, to download the source and try it yourself. US Govt. paid $47k to IBM for a Randomizer app developed in less than 11 mins. WhatsApp launches dedicated applications for Windows and Mac desktops.